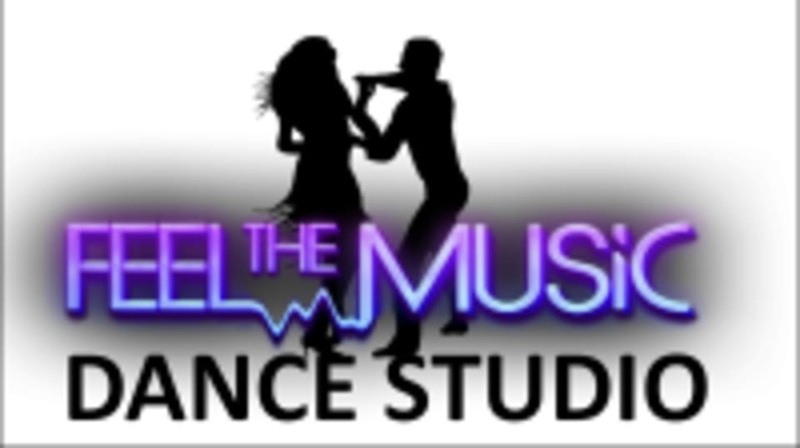 Start taking classes at Feel the Music Dance Studio and other studios! Welcome to Feel The Music Dance Studio. Feel the Music has many classes such as dance, yoga, and Zumba, for both group classes & private lessons. Whether you are new or experienced, you will have a great time! Some of the class types available are: Salsa, Merengue, Bachata, Tango, Samba, Swing, Hip Hop, Bellydancing, Breakdancing, Zumba, Kundalini Yoga, Power Yoga and more! Come have fun at Feel the Music Dance Studio! Get ready To have lots Of FUN! For Zumba, dress comfortably and ready to get a workout. For yoga, you can bring your own mat or you can purchase them from the studio. For dance, no dance shoes, partners or experience is required. Feel the Music Dance Studio is conveniently located at the facility inside the Las Vegas Sports Park at 1400 N Rampart Blvd, Suite 102. There is plenty of free parking in the parking lot. Come try a FREE class and see why so many have joined! Went but the class had been canceled. They sent a email saying it had been canceled but I didn't check my email before I went. Instructor was very helpful! It was so much fun!